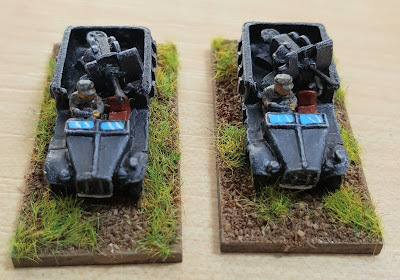 Early War German Krupp Protze trucks and a Horch kfz.15 staff car. 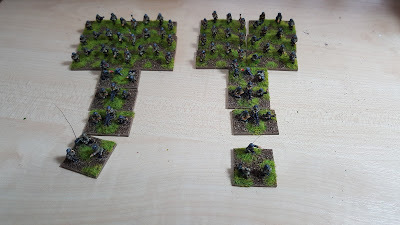 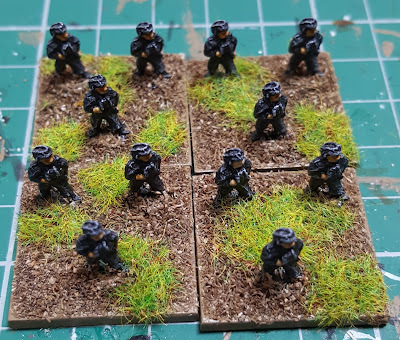 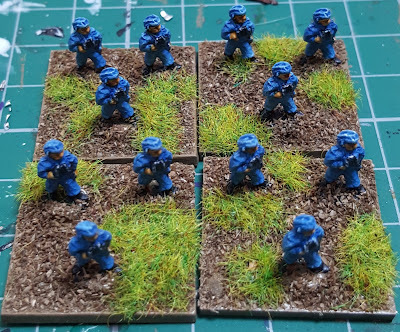 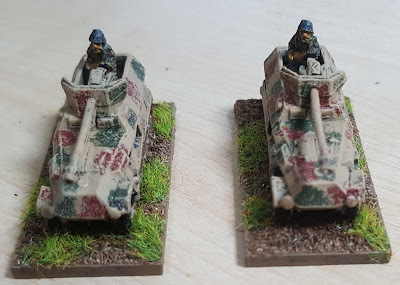 Early War, Luftwaffe detachment with 88mm and 20mm. 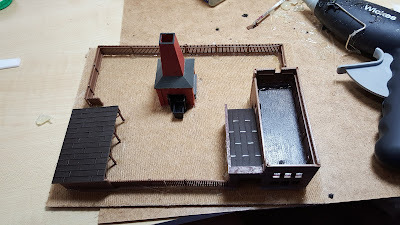 The Brick Works, I made this up using a Heljan N gauge kit and a kiln I managed to buy from eBay. 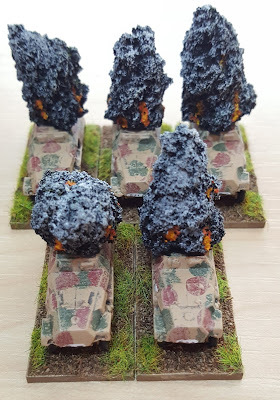 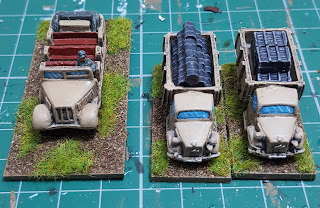 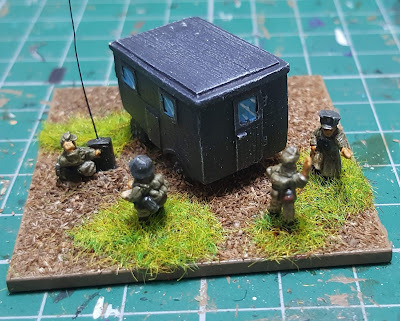 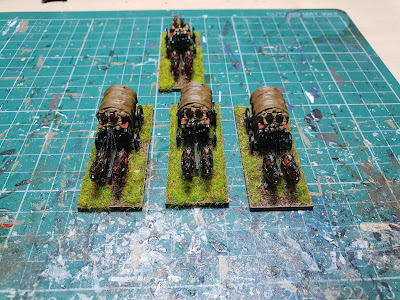 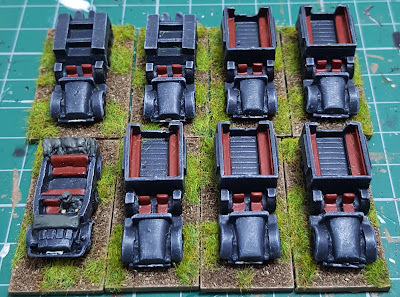 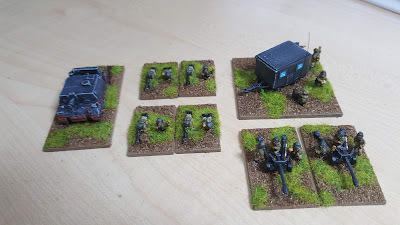 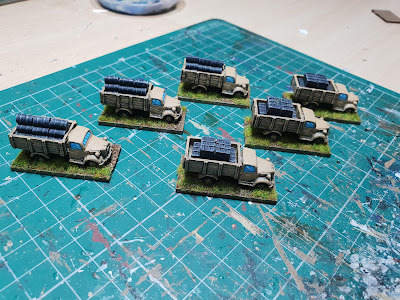 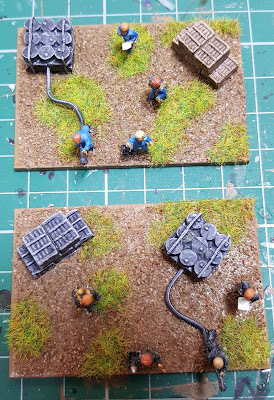 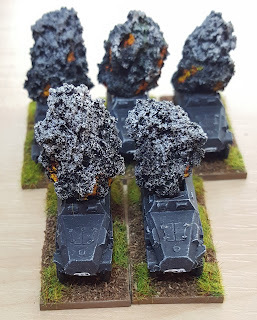 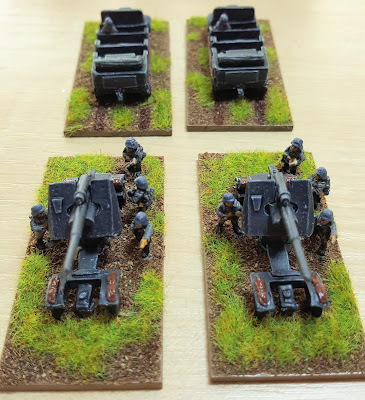 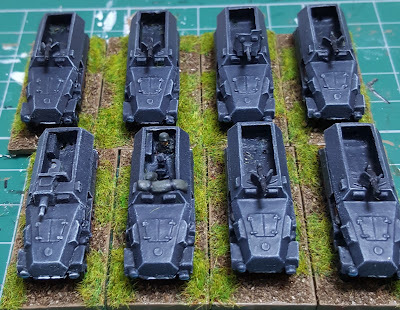 Supply wagons for my Soviet rifle brigade 1941-1945. 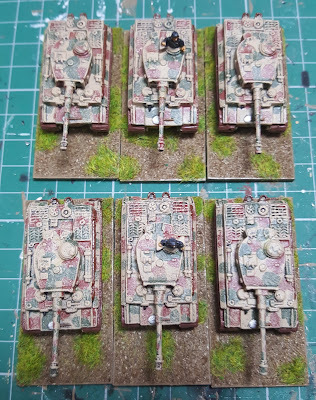 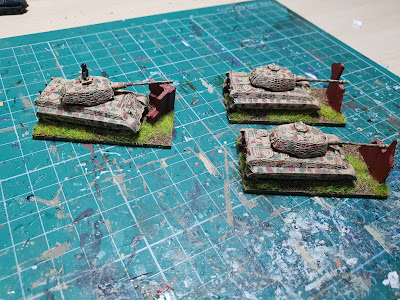 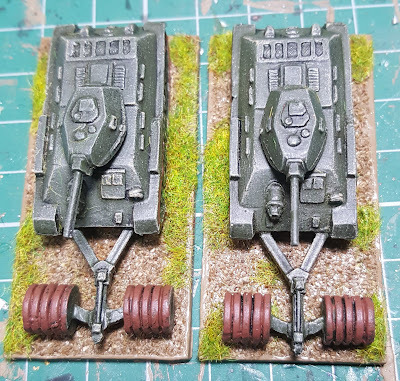 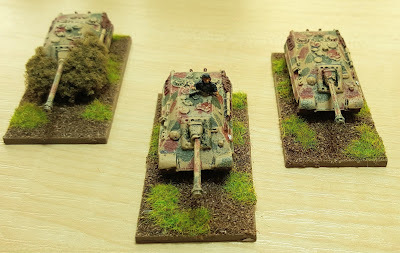 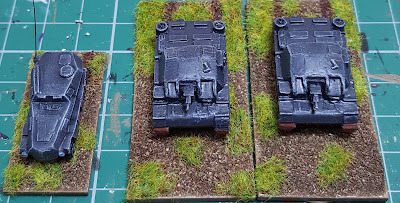 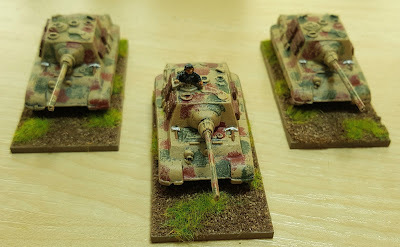 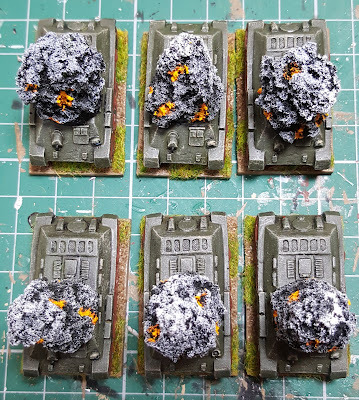 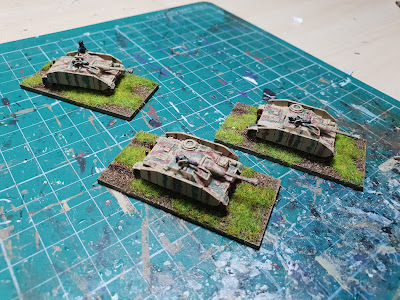 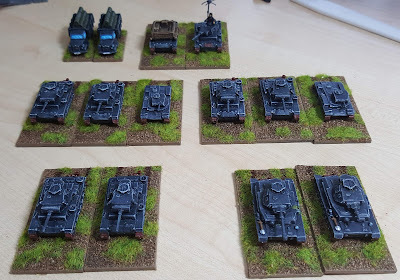 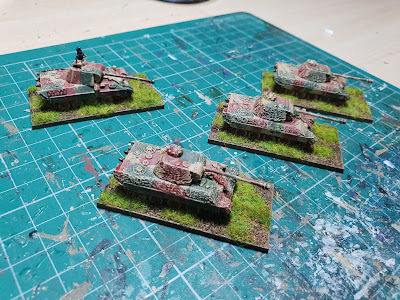 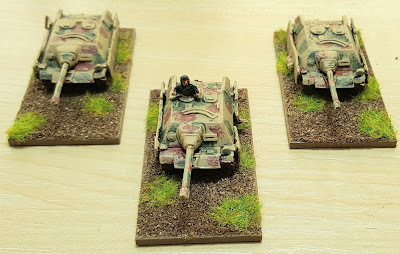 Panther tanks with zimmerit and without.